There are many things that new parents give up willingly for the love of their children: sleep, order, spontaneous date nights. 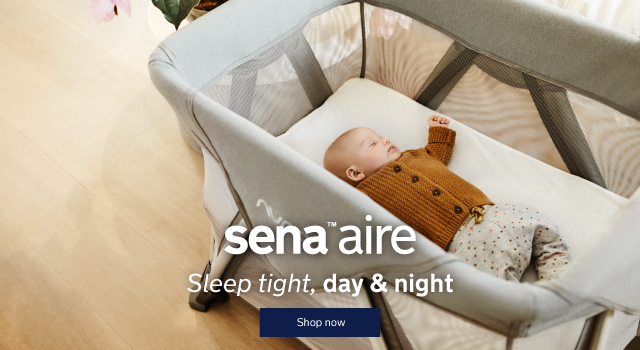 But Nuna believes there�s one thing you shouldn�t have to sacrifice when a baby enters your life: your appreciation for clean, simple, high-quality design. 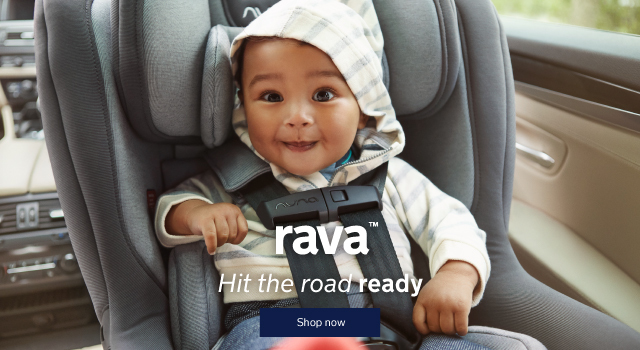 Just because something is functional and safe doesn�t mean it can�t be beautiful. 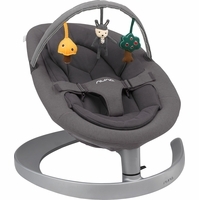 In 2007, the company introduced a high chair in Holland that changed the way people saw baby furniture. 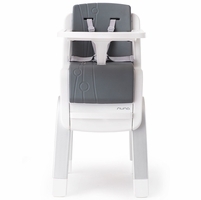 This high chair not only made more sense � by taking into account how babies actually sit and eat at a table � but it blended seamlessly into the surrounding d�cor. 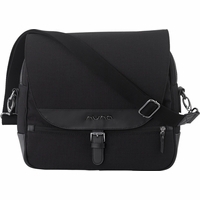 It was sleek, minimal, and elegant. After that, the designers knew they were on to something. 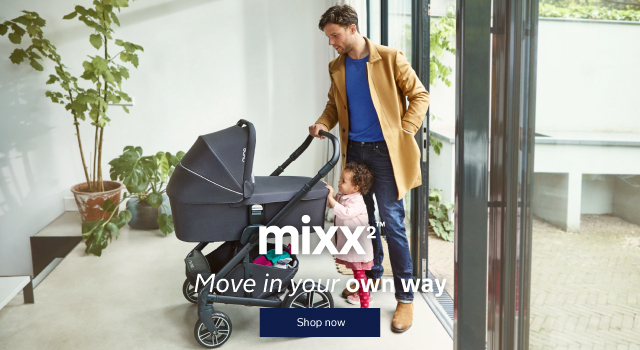 They wondered: Could there be other baby products � strollers and car seats � that could exist in that same beautiful intersection of optimal form and intuitive function? They believed it was possible and set out with their Dutch engineers and designers to make it happen. 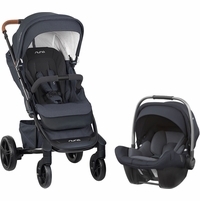 Nuna strollers have all the sought-after perks of the most well-engineered strollers: comfortable seat inserts that can easily be removed as your baby grows, one-click compact folding, progressive suspension. 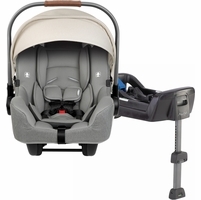 They adhere to the strictest safety standards and pair seamlessly with car seats. They are also works of art. The lines are lean, never clunky. Folding is smooth and effortless and can be done with one hand. 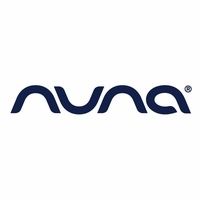 Nuna car seats are created for the safest, most stylish ride. 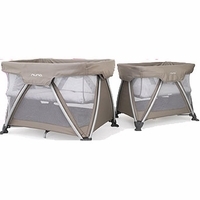 Like their strollers, the cushioned fabric is ultra-comfortable and the inserts can be adjusted as your baby goes from tiny to toddler. 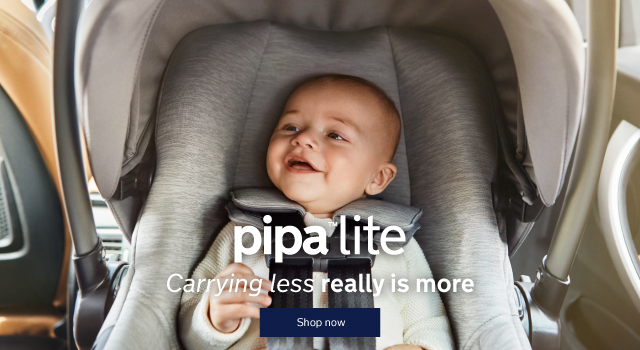 The side impact protection is also airline certified, so they�re ready to see the world with you wherever you want to go. 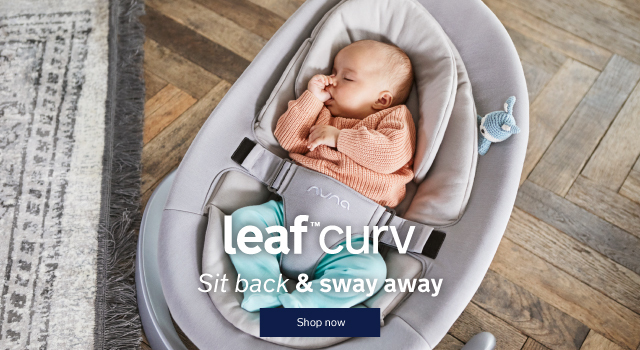 Nuna values safety above all � and that�s why they developed a unique stability leg for the car seat base that also functions as a crumple zone to minimize impact on the baby. 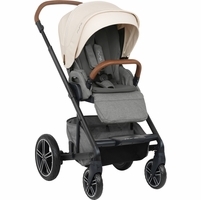 The seats can be quickly installed in any car with a seat belt � no base required � so transport in busy city life is a breeze. 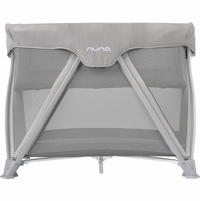 Nuna knows that you can have the highest standards of durability, safety, and responsibility without having to give up head-turning design and sleek style. Parenting is full of challenges. 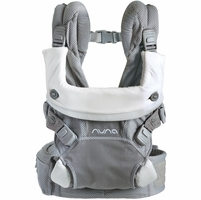 But Nuna strollers, car seats, and baby furniture prove that finding baby essentials that are intelligently and impeccably designed doesn�t have to be one of them.